Can You Escape? 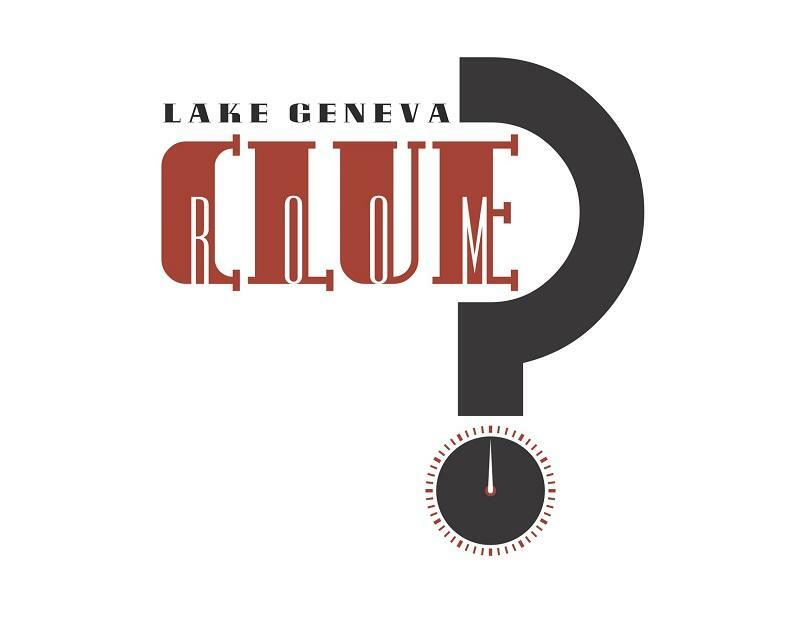 Lake Geneva Clue Room is an interactive game for groups of 2 to 10 people. 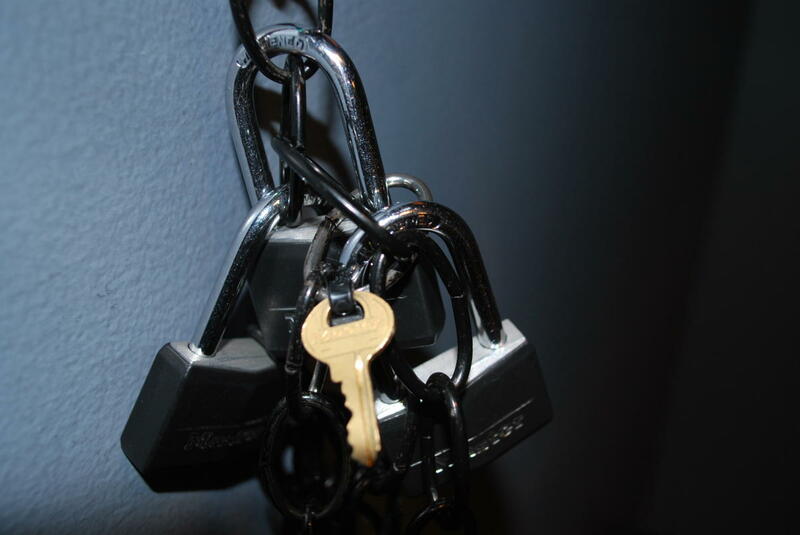 You have 60 minutes to work together to solve the puzzles and challenges in order to make your escape. There are three different rooms available everyday--Double Agent, The Pilfered Playbook, and Gangster's Gamble. 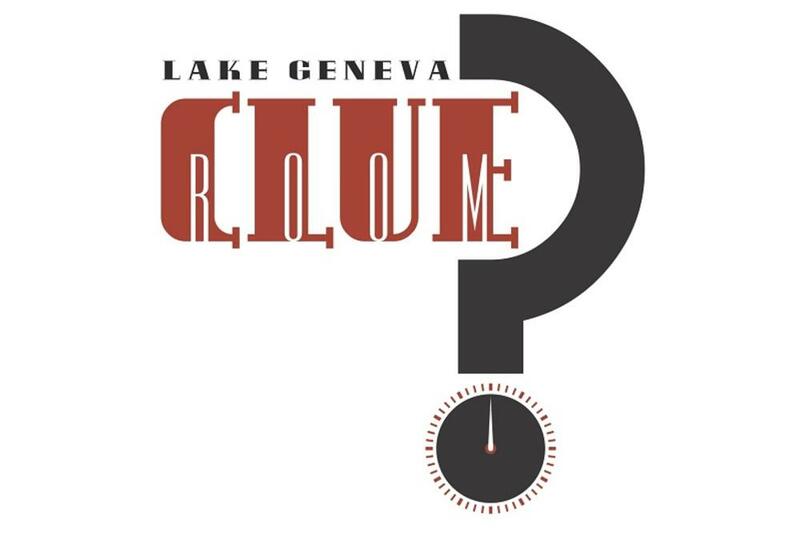 Great for families, bachelor/bachelorette parties, groups of friends out for the evening, or team building.